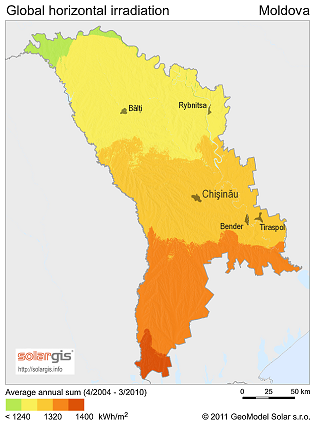 Home » Comments , Companies , Markets » Solar collectors have spread in Moldova. Company S.C. "AGS GRUP" S.R.L. 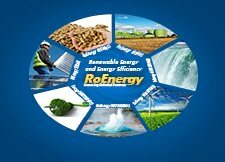 was founded in 2006, a team of professionals with extensive experience, and a great desire to implement the latest technology in alternative energy, making them efficient, but at the same time, simple solutions to improve the lives of people. Among all, it is worth noting the district hospital IMSP Orhei, became the first in the country, whose perinatal center was equipped with solar panels for hot water, and received the award "Moldova Ecoenergetică 2012" for "Best energy efficiency projects in the public sector."